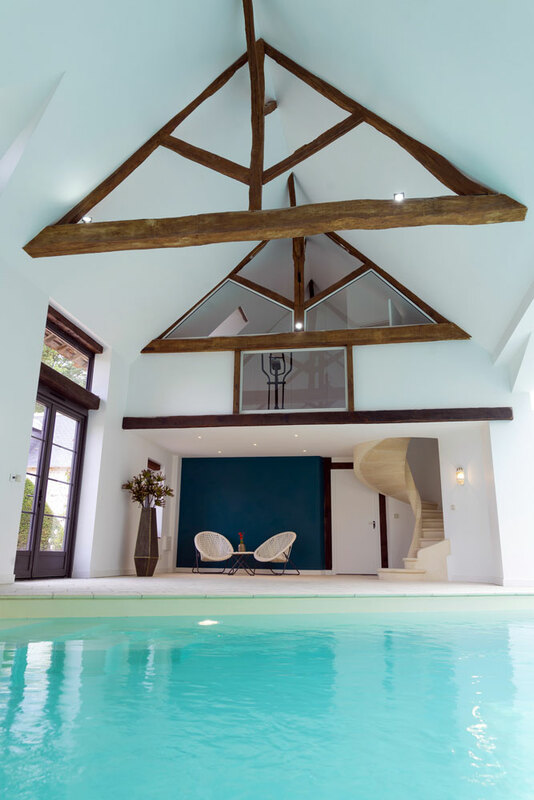 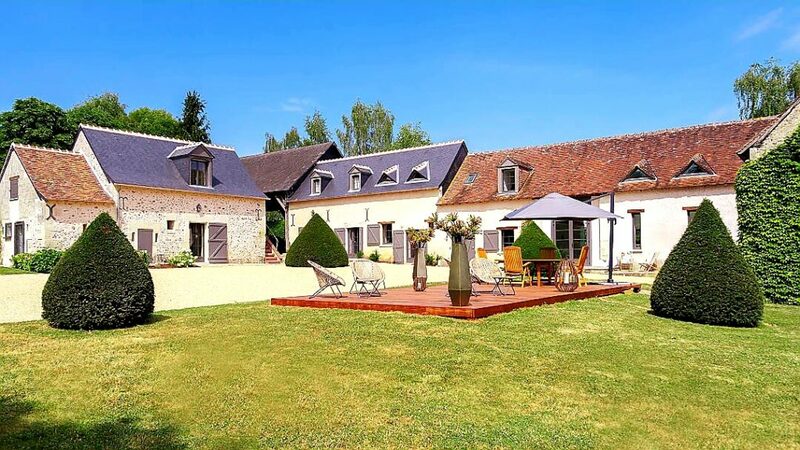 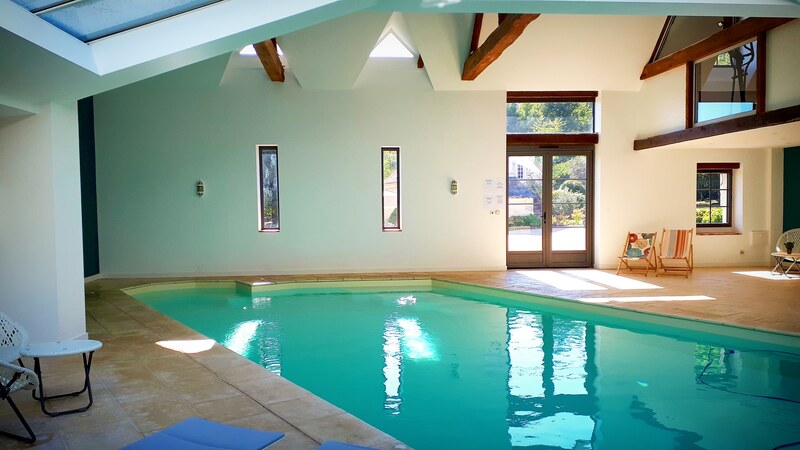 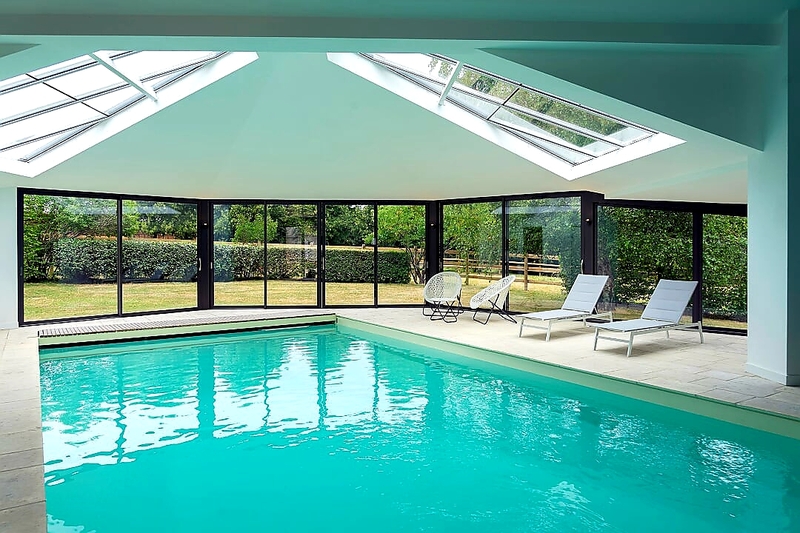 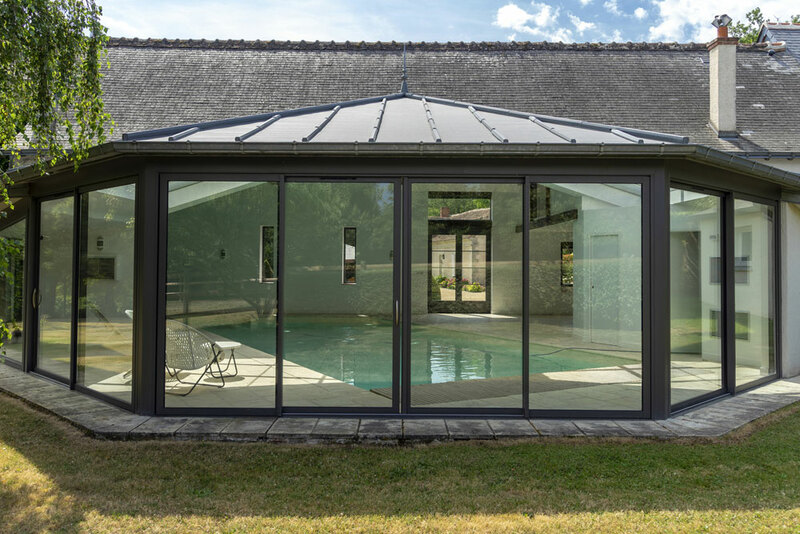 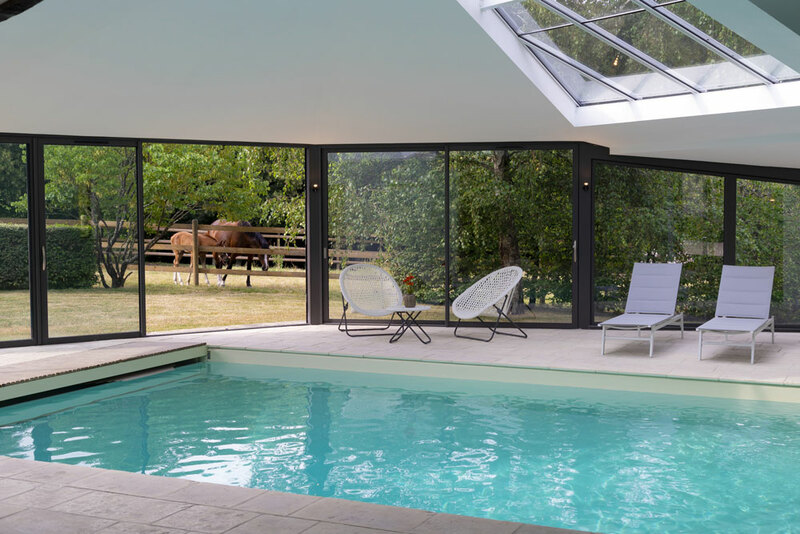 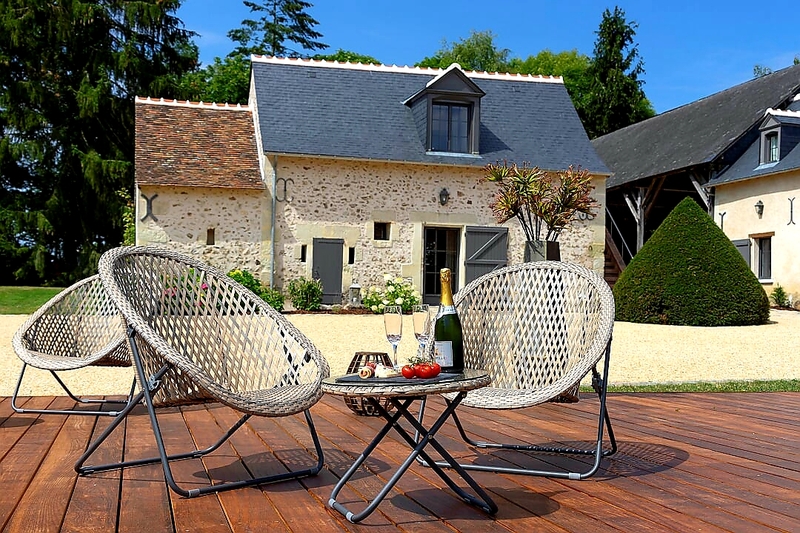 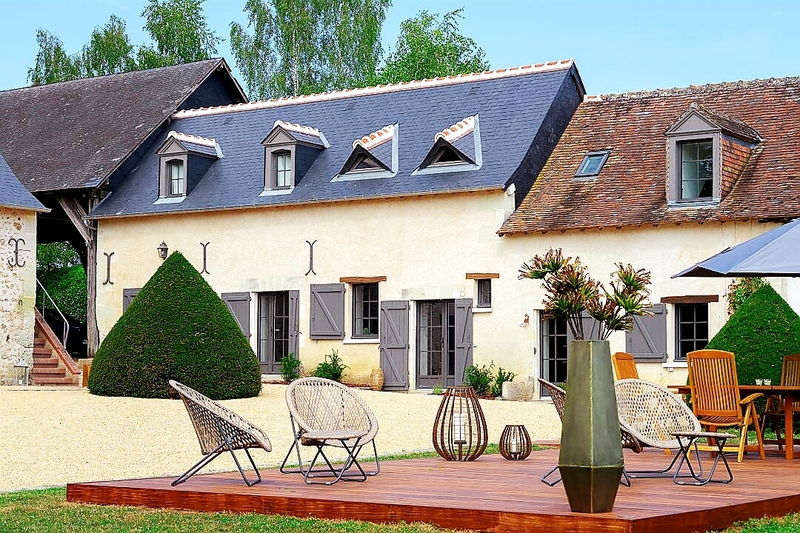 The “Domaine de la Limetière” offers wonderful accomodation with the heated indoor swimming pool area and sun loungers to relax. 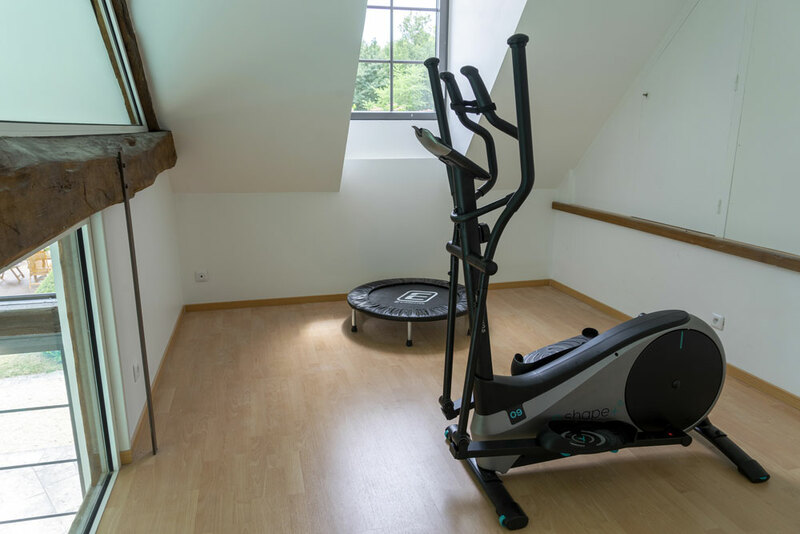 You will find a gym area on the mezzanine which you will access by a luxurious stone staircase. 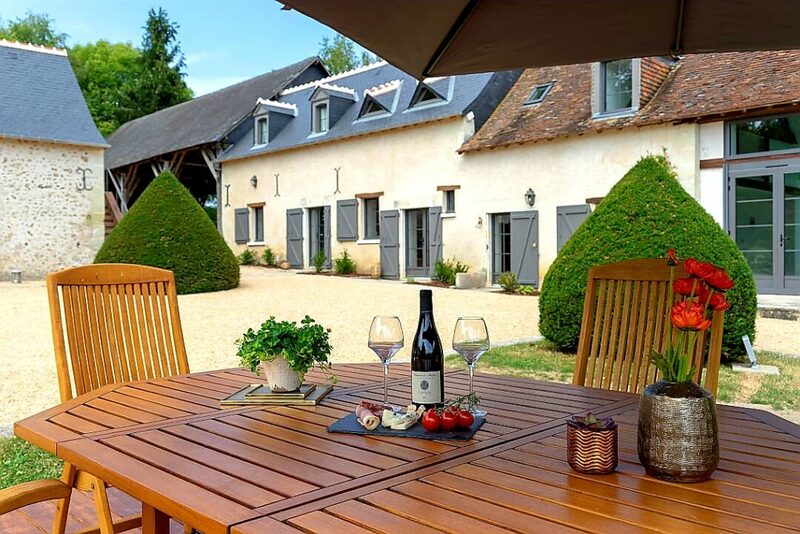 In the park, you will enjoy our terrasse with outside furniture where you can enjoy the view or taste a wine of Touraine. 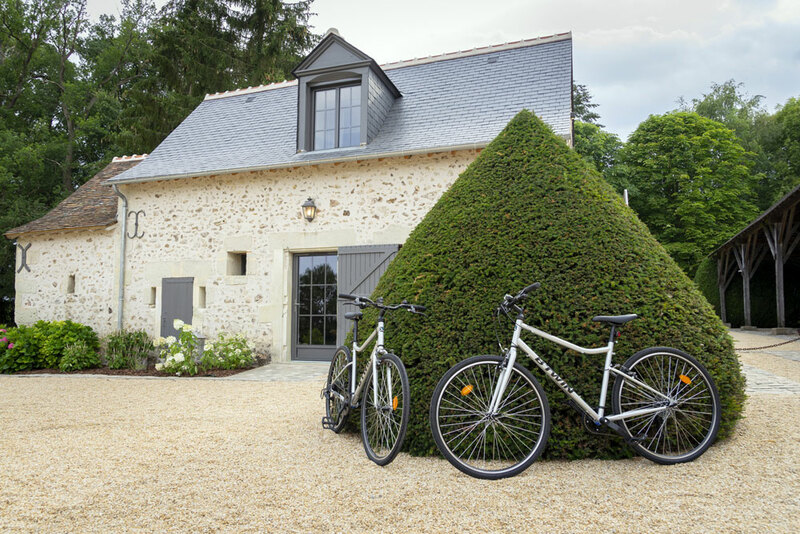 You will appreciate a walk in the domaine and bike trips through the countryside.